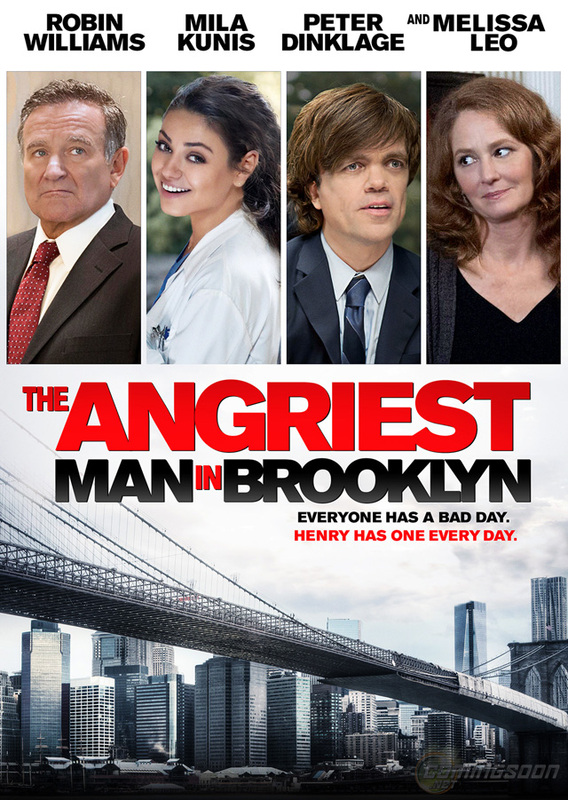 Robin Williams is the angriest man in Brooklyn. And I’m the angriest man in the theater. This movie stinks. Anis,I think this is the funniest movie review I’ve ever read! I shall not watch it, then.